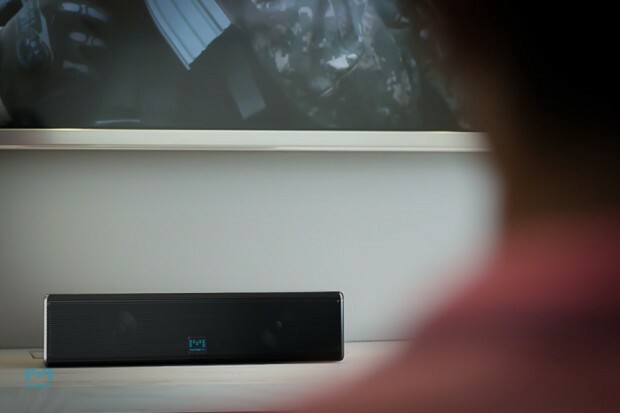 Thanks to soundbars and karaoke machines, home entertainment is a lot more advanced than what it used to be. 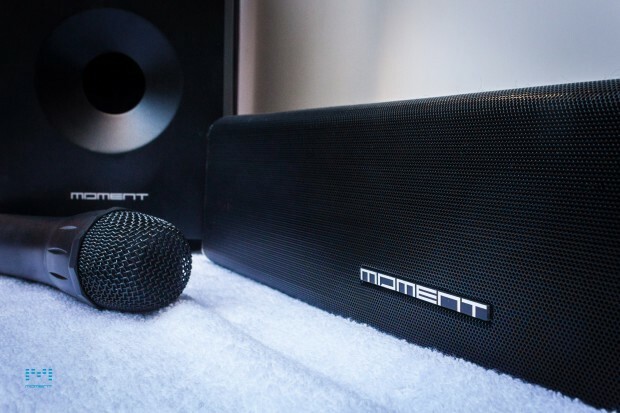 Moment is enhancing that experience even more by creating the world’s first soundbar with essentially an unlimited karaoke song library. This is achieved by having direct integration with any of the music video apps, or online streaming sites that you usually use, such as Youtube or Smule. 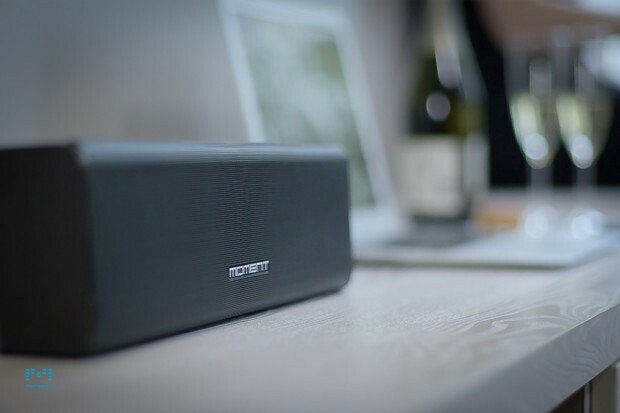 This soundbar is packed with a built-in mixer, a wireless microphone & subwoofer which will be a perfect addition to any modern home entertainment system. Be it your video games, movies or karaoke tracks, you will be able to enjoy every bit with a crystal clear sound quality. 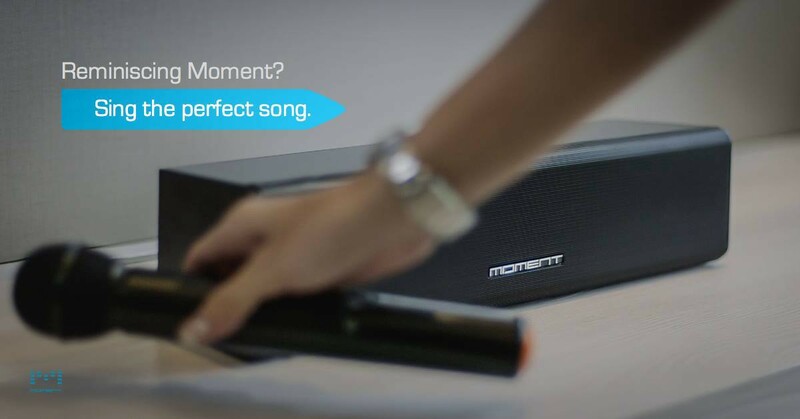 The Plug & Play design makes sure there’s no cable mess around while the compatibility of Moment with any file, app, or online streaming site ensures you get a versatile karaoke experience altogether! 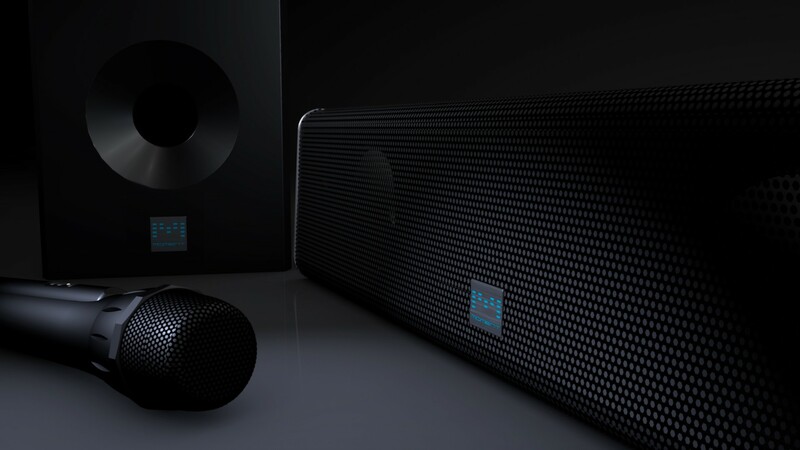 We caught up with co-founder Jianyuan Chen sometime back for a live video demo on Boxtiq.tv and were mesmerized with the sound experience it had in store, especially over a live video stream! In case you haven’t had the opportunity to watch it live, please feel free to go through the replay on boxtiq.tv or download the Boxtiq app.